When White Rock’s Hillcrest Bakery had to relocate due to construction, owner David Moyer discovered that he was going to have to think outside the box in order to recover from the impact of the move and the construction. The much loved bakery continued to bake their delicious bread, sausage rolls, cupcakes and more, but business was down … way down. After connecting with the 2 local craft breweries, White Rock Beach Beer Company and 3 Dogs Brewing, they told him that, after brewing the beer, they are left with huge piles of spent grain that usually goes to farmers for feed, and would he able to create something with the grain? 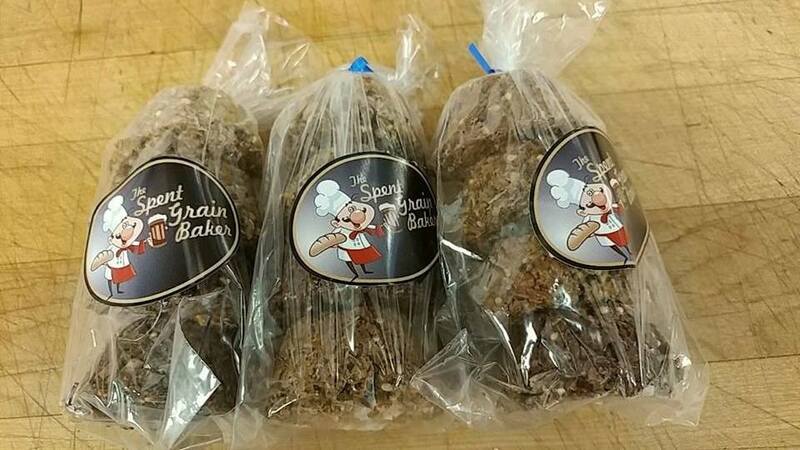 Fast forward a few months, and Hillcrest Bakery is now using the spent grain to create tasty snacks that are being served up at the same breweries that provided the grains, and has also begun partnering with Richmond’s Fuggles & Warlock Craftworks. Cluster “flights” made with spent grain. 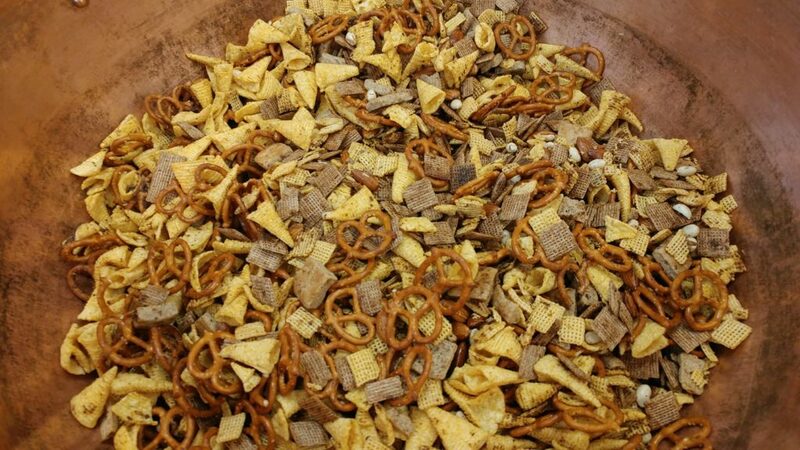 Snack mix made with spent grain chips. Read more about this awesome collaboration at WestCoastFood, and check out the final product for yourself at White Rock’s craft breweries.